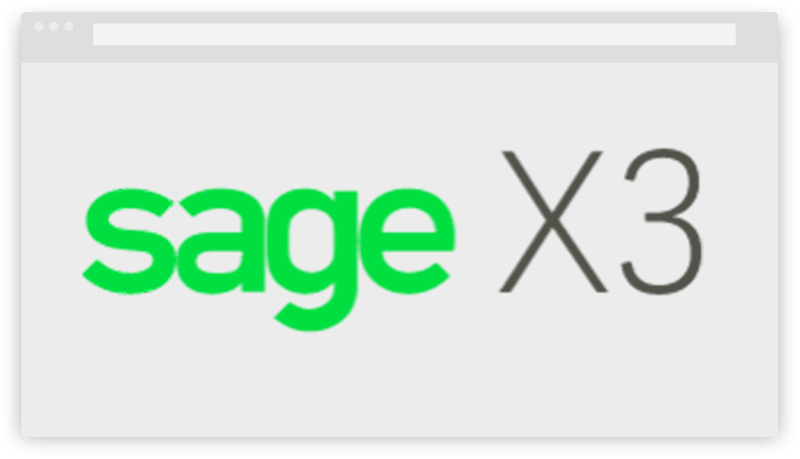 Let Sage X3 manage your business! 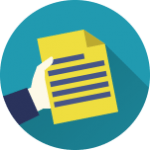 classy technology (you can choose any database or operating system you want because Sage X3 can work with Oracle and Microsoft SQL databases and Windows, Unix, or Linux operating systems). 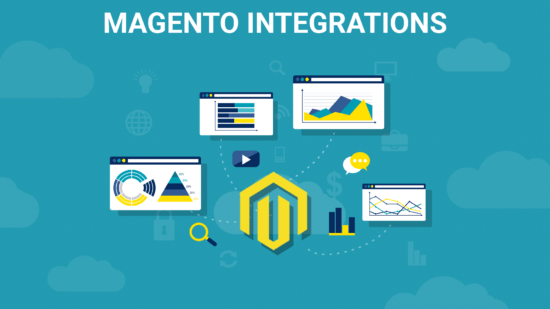 To suit all your needs and accelerate the productivity of your business we offer you to use Magento Sage X3 integration. 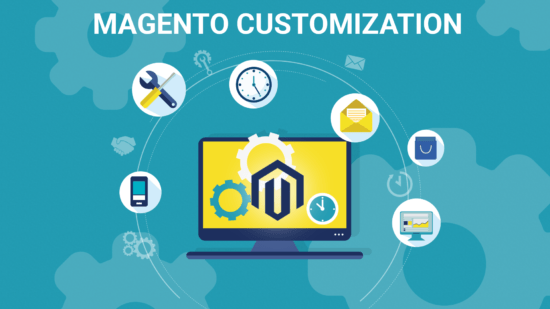 With the help of our complete integration, you will certainly save your money and time. 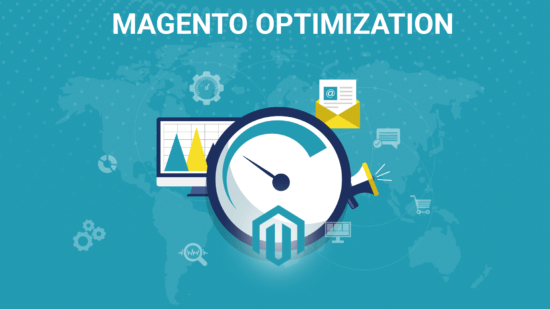 You can also increase your efficiency and at the same time control your whole operation. 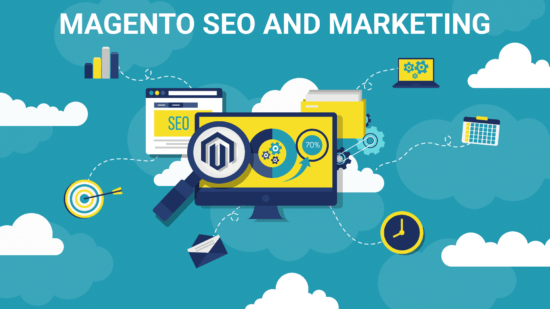 There are a lot of professional integration experts which will help you to do it properly. 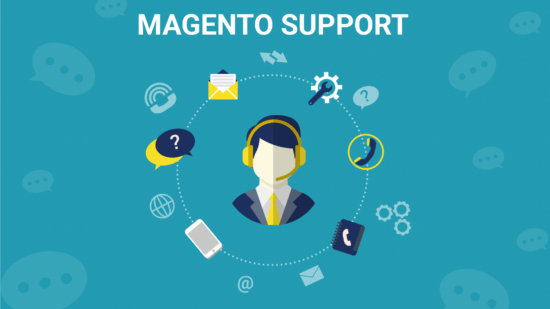 So, choose our Magento Sage X3 integration and benefit from all advantages! 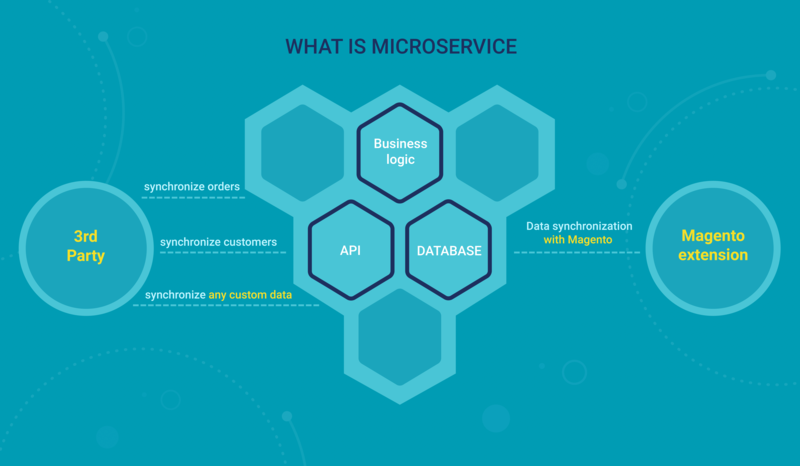 MageDirect integrates Magento with Sage X3 using a single microservice, designed for you, or a network of microservices. 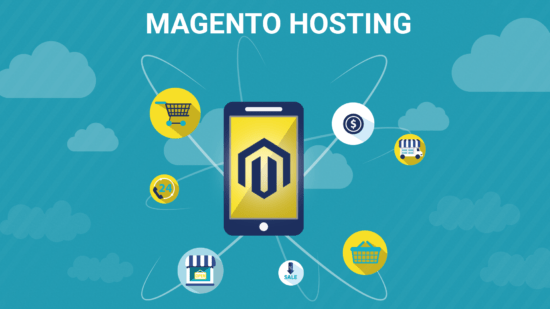 We create a separate PHP application (microservice or microservice system) based on your technical requirements. 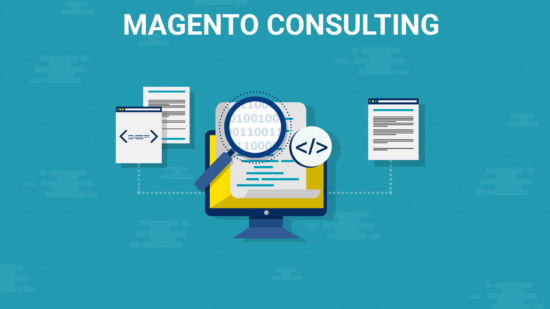 In this application, there is a business logic that will be decomposed from Magento.For the development of microservices, particularly for Sage X3 Magento Integration, we use the framework – Lumen. 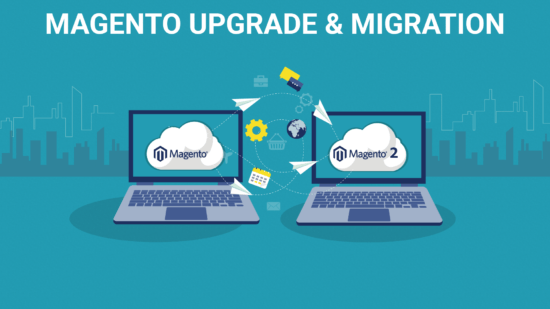 If you want to integrate Sage X3 with Magento with the help of microservices – write to us and we will help you make your business more flexible!